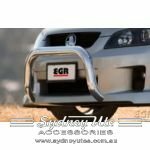 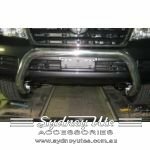 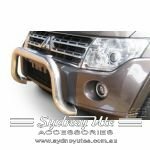 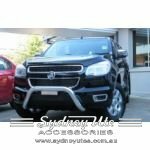 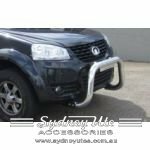 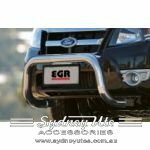 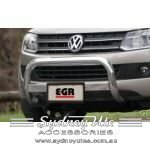 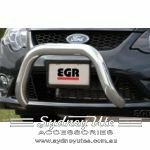 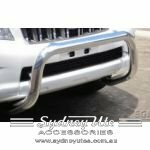 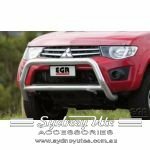 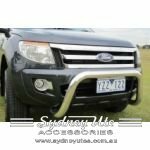 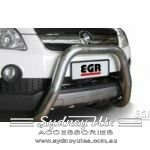 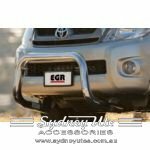 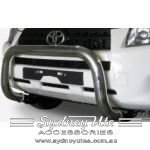 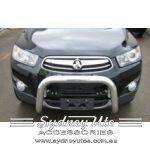 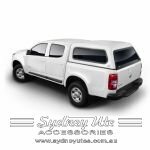 With over 38 years at the forefront of the Australian Automotive accessories industry, has now launched an extensive product range for the Australian Aftermarket. 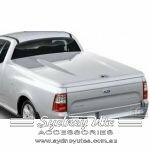 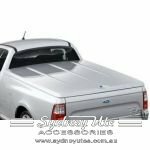 Minimum quantity for "Hard Lid Ford Falcon FG Ute - All models - PAINTED FLAT 1P - May 2008 Onwards" is 1. 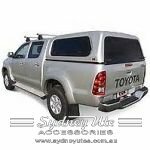 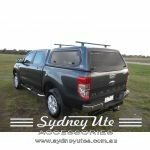 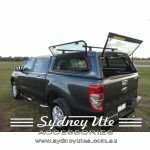 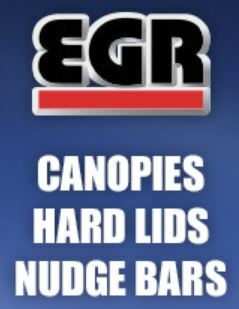 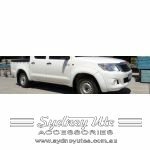 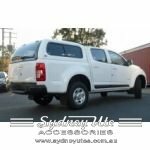 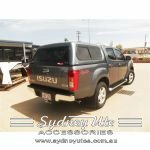 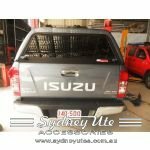 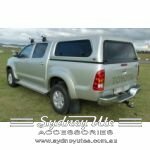 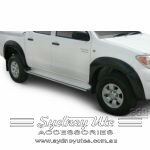 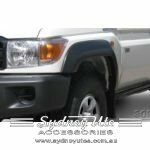 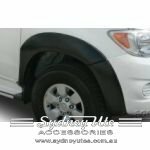 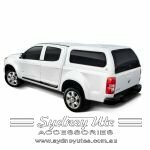 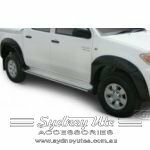 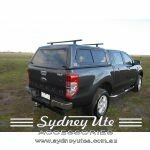 Minimum quantity for "Fleet Canopy Ford Ranger PX and Mazda BT50 September 2011 onwards Painted Dual Lift Up Windows" is 1.